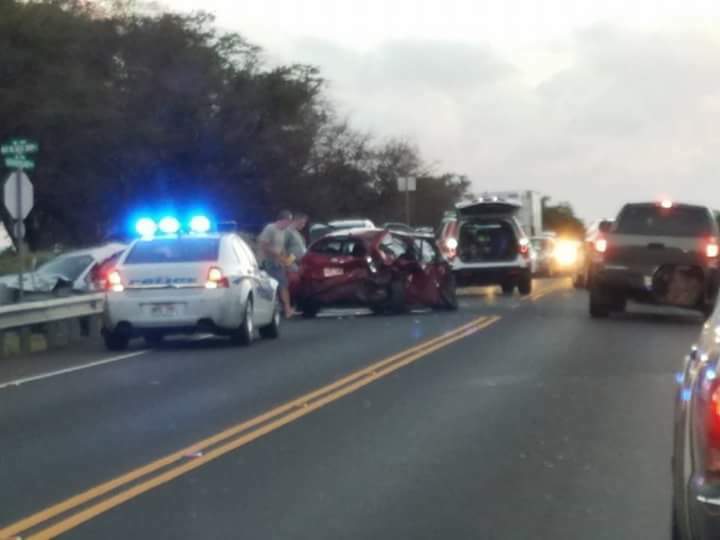 Maui police have started contraflow using one alternating lane of traffic. 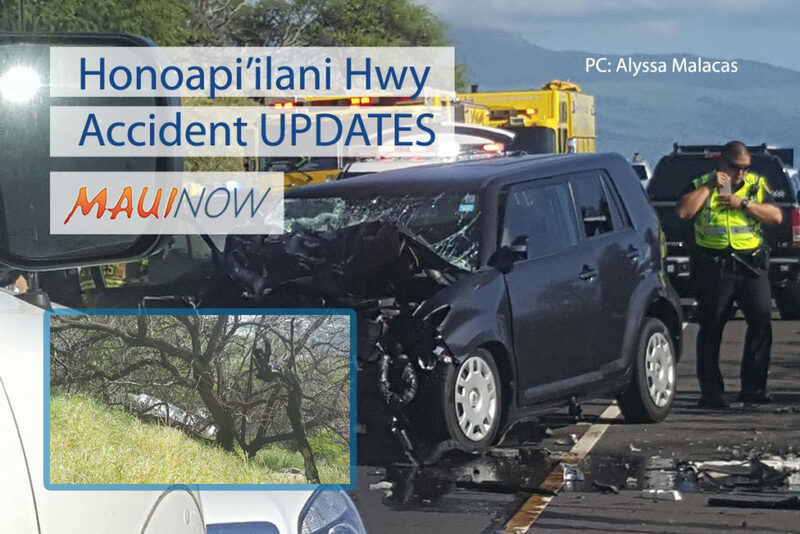 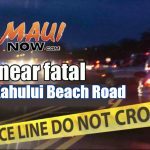 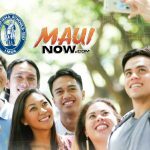 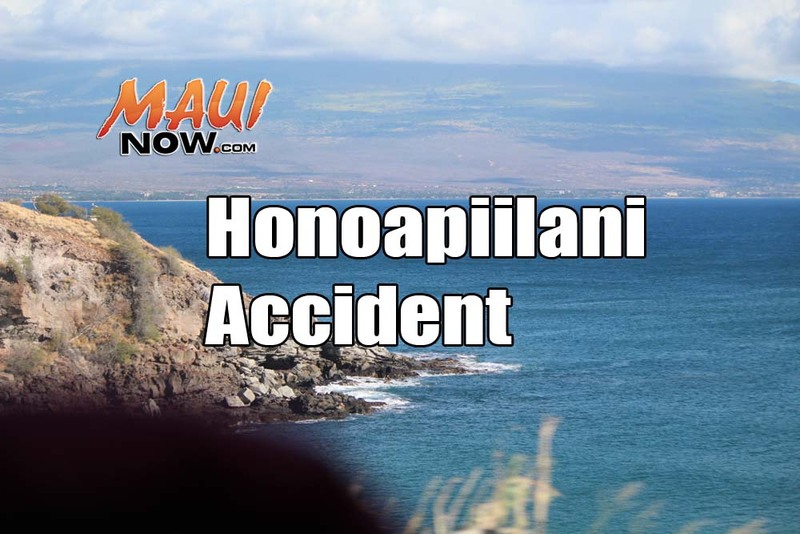 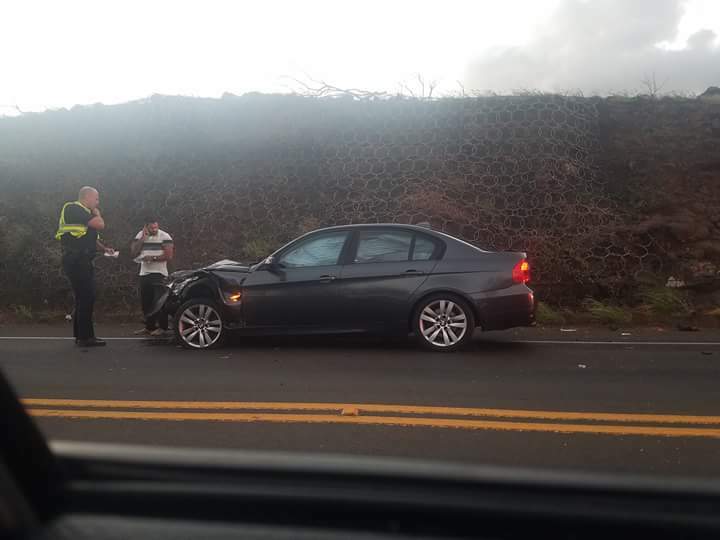 The road was completely closed for about a half hour beginning at 6:10 p.m. following a motor vehicle accident near Māʻalaea at Mile 7 of the Honoapiʻilani Highway. 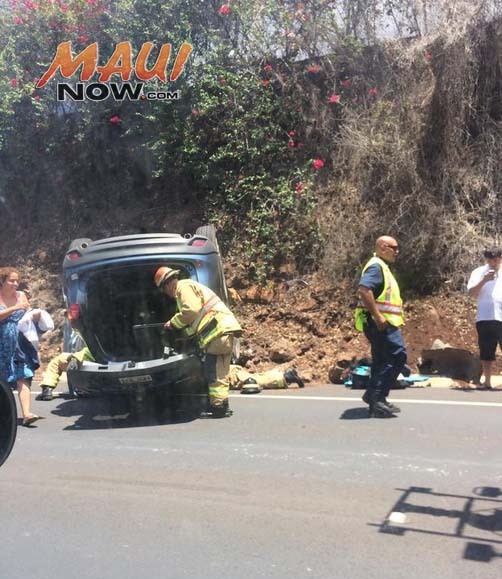 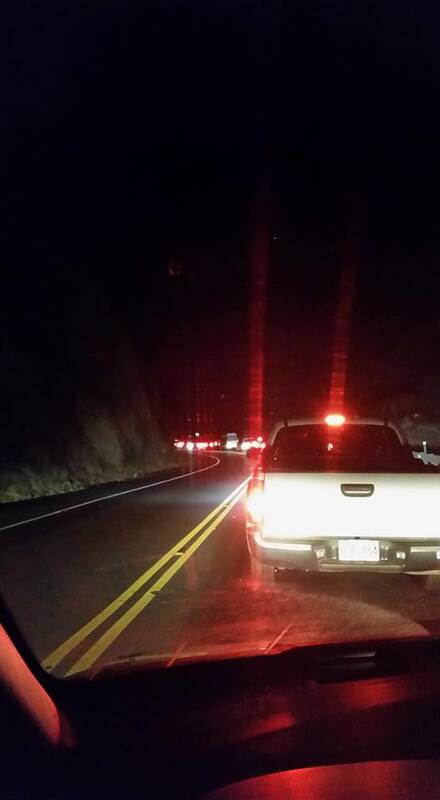 The Honoapilani Hwy (30) is closed in both directions at mile marker 7 due to a traffic accident near Māʻalaea. 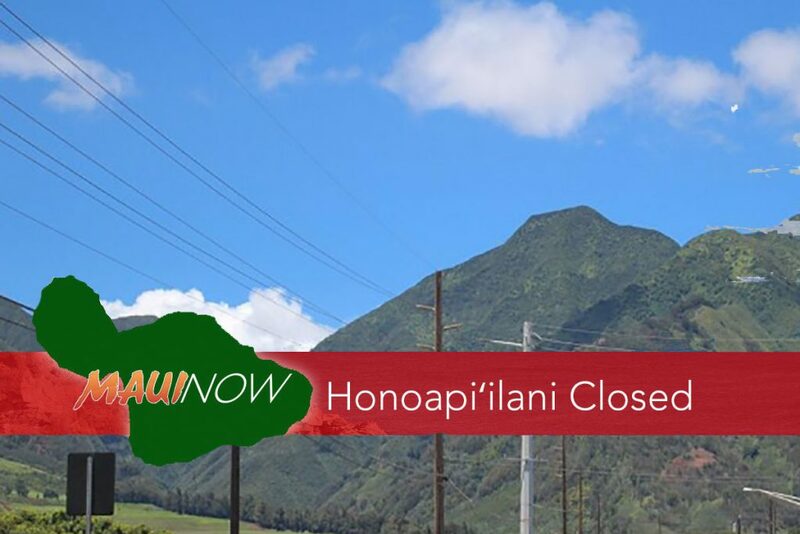 Honoapiiani (area of Mc Gregor Point).